Xenophon’s account starts in 411 BC, the year where Thucydides breaks off, and ends in 362 BC, the year of the Battle of Mantineia. The work is of vital importance as a primary historical source and is celebrated for its clarity of style, as found in most of Xenophon’s extant works. 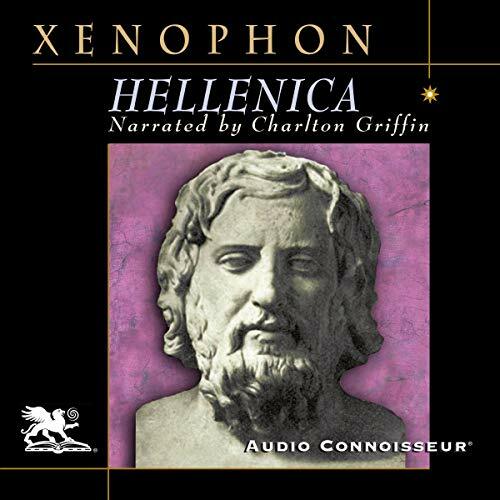 Listeners are advised to familiarize themselves with the events of the Peloponnesian War before beginning this work, especially the work of Thucydides. This production uses the English translation of Carleton L. Brownson.